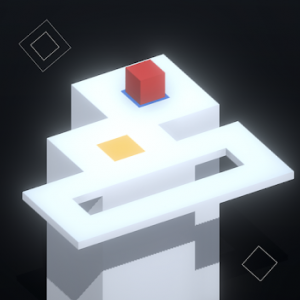 The main character of Cubiques is a red cube which main objective is to move through all tiles on each level. 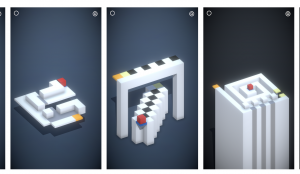 Cubiques brings you a collection of nice puzzles with a minimalistic and incredibly beautiful environment. It’s a relaxing game, that is loaded with calming music and sounds that engage players through a fun adventure. 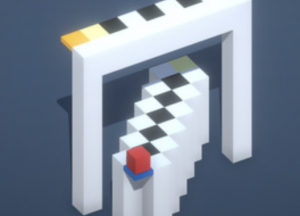 * 70 challenging puzzle levels.